One of my favorite Olympic events is the track and field sprint relay race (coming up this week in Rio). Why? Because it’s all about the handoff. The two runners need to be in perfect sync as they both race forward. 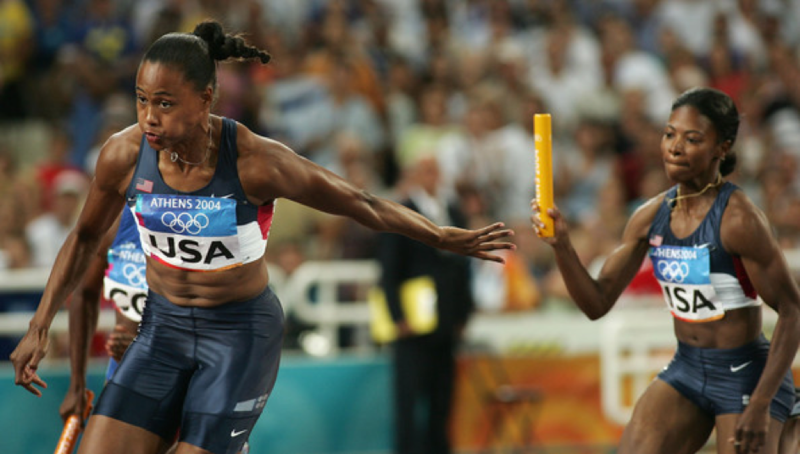 One runner has to pass a small baton to the other without missing a beat. The tight coordination and importance of timing reminds me of sales and marketing, but instead of a baton, marketing hands off the right lead at the perfect time, and sales wins the gold (literally). But, just like Olympic runners, there’s plenty that can go wrong–both batons and leads can be passed too early, too late, or simply fall into a black hole for months until they resurface and you find out that they’ve purchased from another vendor (okay, that last one might apply more to leads). At Marketo, we spend a lot of time thinking about how to help sales and marketing perform together with the finesse of Olympians. And a critical element we’ve identified is having the right high-performance gear for the job. Just like having the running shoes makes an Olympic runner more effective, the right solution can enable sales and marketing to work together seamlessly and perform better. If you’re a marketer using Microsoft Dynamics CRM, that tool is often a complete marketing automation platform. A complete marketing automation solution, like Marketo, scores and prioritizes your leads based on who they are and how they behave, then continuously delivers the best leads to each sales rep. That means your sales team will spend less time calling on leads who aren’t ready and more time on the ones that turn into customers. Along with the leads, a marketing automation platform should pass along insights from buyer behavior, such as product or topic interest, level of engagement, and which pages they’ve visited on your website. But not all platforms do this. Marketo built an application natively on the MS Dynamics CRM, so your reps will see this sales intelligence in a convenient, familiar place whether it’s at their desk or on their mobile device. Ever wonder which marketing campaigns drove the most sales opportunities? Or which channels brought in the leads that had the biggest influence on pipeline or revenue? Choose a marketing automation platform that syncs sales opportunities from MS Dynamics CRM and then attributes the right amount of pipeline or revenue to each successful marketing campaign. It’s like a reverse baton pass! With this integration, you can demonstrate the impact of your marketing efforts on sales and make better decisions about where to spend your next dollar to help grow the business. If just passing the baton earned you a gold medal, everyone would have one. Speed and timing are everything. We recently introduced a new, high-speed connector for Microsoft Dynamics CRM that’s built on Marketo’s next generation architecture (customers moving onto the first phase of this new architecture know it as “Project Orion”). In short, it’s screaming fast. Why does this matter? In a world where buyers have abundant choice, the ability to respond in the moment makes all the difference. That means being able to raise the priority of a lead who is browsing your website, flag someone who just opened your email with a limited time offer, or alert a sales rep about an important prospect who just checked in at your live event. 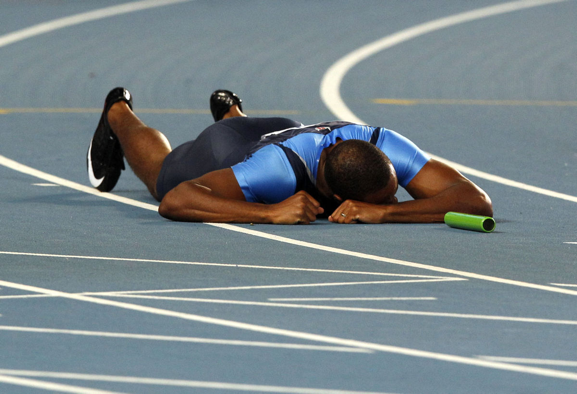 So are real life Microsoft Dynamics CRM and marketing automation customers becoming gold medalists? One customer that would say so is Datix, an enterprise software consulting firm that helps midsize businesses transform themselves through the use of enterprise resource planning (ERP) and customer relationship management (CRM). They adopted Marketo’s Marketing Automation Platform to drive growth by creating a strong digital presence, and more specifically, to increase traffic to the website, engage prospects with the right content, and nurture them through the sale cycle. The nurturing programs are based on product interest and buying stage with different content and offers for each product-stage combination. Marketo’s integration with Microsoft Dynamics CRM enables Datix to provide a steady stream of win-ready leads direct to each sales rep. In fact, Datix’s marketing qualified leads are up 750%, so reps are now focusing on the right leads. And not only are they closing more deals, they’re closing them faster. The average sales cycle was 6-12 months prior to implementing Marketo and setting up integration with Microsoft Dynamics CRM. Now, they’re seeing deals close in less than a month, which never happened before. And it’s not just the results, it’s the ability to prove how it all happened. Marketing is able to show that for every marketing dollar spent, they create $20 in pipeline. Overall, marketing contribution to revenue has increased by 400% over the previous year. Forget the baton, pass me a cocktail! 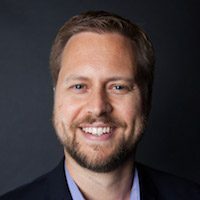 While you’re watching the Olympics this time around, or any sport thereafter, think about whether your sales and marketing teams have the right gear, the right technique, and the right teamwork to be pipeline and revenue champions. What does it take to be a high-performing team? Let me know your thoughts in the comments section below!